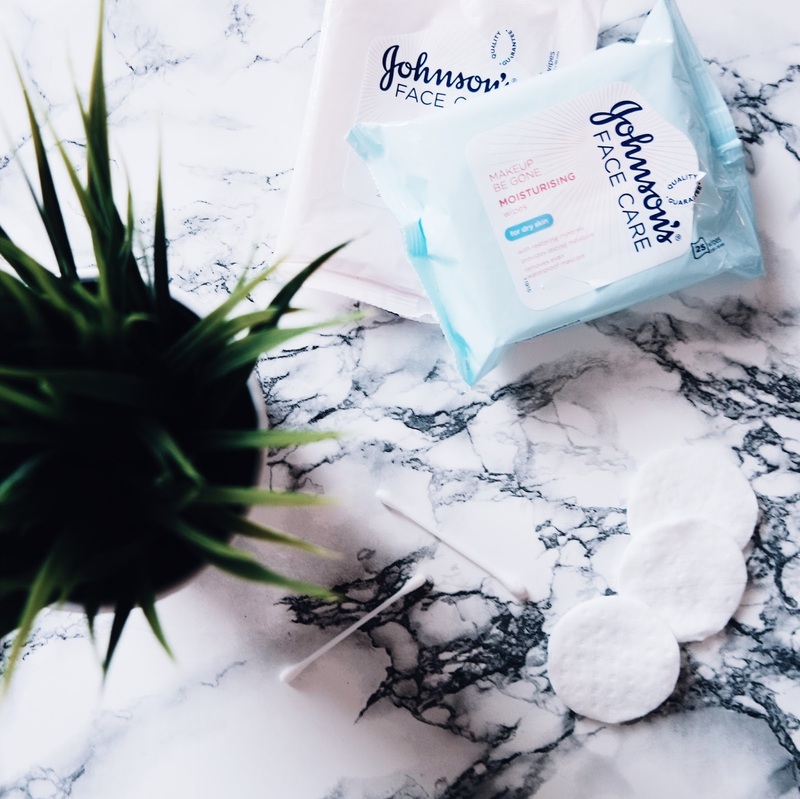 Johnson's face care tailors for all skin types, even when it comes to removing make up. Now, I know that Make Up wipes are pretty frowned upon in the beauty community however, we can all admit to using them and if you do, you want to be using the best ones possible. When I first purchased these wipes, I fell in love. They left my skin feeling super clean and hardly left any residue. They were moist and took my make up off really easily and quick. These wipes come in different forms for all skin types. I have tried both the ones for dry skin and for normal skin and have found them both to be brilliant. If you're looking for that quick make up remover that still does the job well, give these a try!